95% of internet users don’t have access to music online, unless they subscribe to an expensive and closed streaming service. 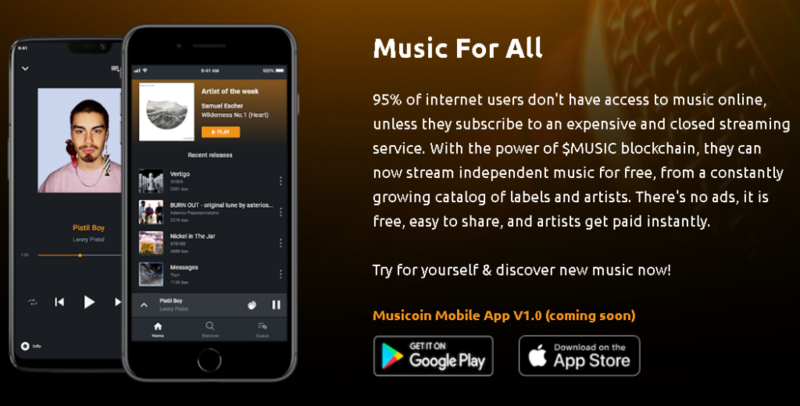 With the power of $MUSIC blockchain, they can now stream independent music for free, from a constantly growing catalog of labels and artists. There are no ads, it’s free, easy to share, and artists get paid instantly. Try for yourself & discover new music now! 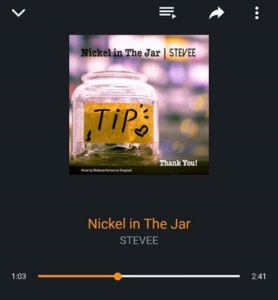 One great feature of the app is that on V1 you will be able to tip artists MUSIC (Musicoin’s cryptocurrency) and it won’t cost you anything beacuse UBI (Universal Basic Income) will pay for it. I have been on the team that is beta testing the app and I can say that in general it works well, although the genres section leaves a lot to be desired. This will be fixed in future upgrades. Playlists are, of course, vital but you won’t have these with V1. The ability to create playlists will be possible in an upgrade, and I would urge Musicoin to get this sorted out as soon as possible. Playlists are simply the way people are consuming music these days, and Musicoin’s direct competitor in blockchain music, Choon, is well ahead of the game here. And of course you can listen to some 5000 independent musicians on the Musicoin site itself. 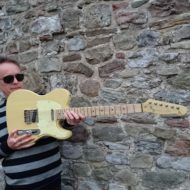 My Musicoin page is here.